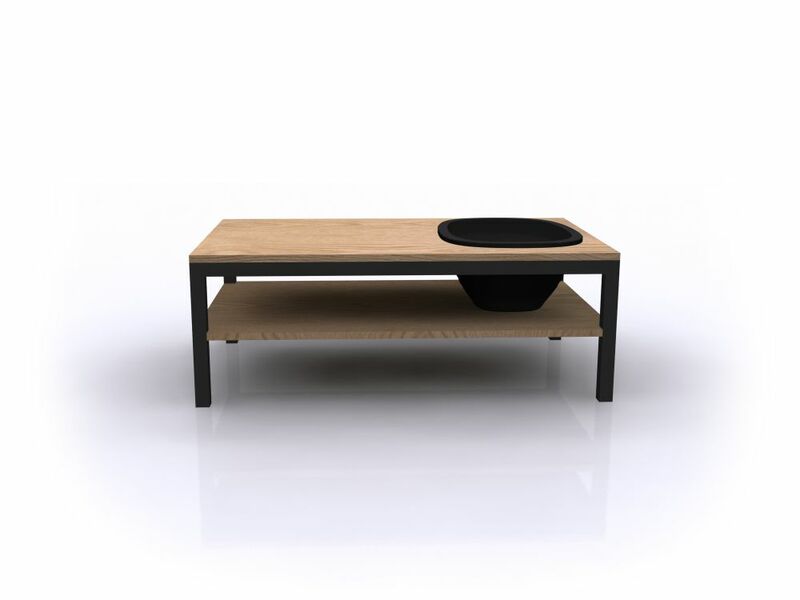 Lagune is a versatile and understated table, which can easily hold a landscape, a zen garden or a fish tank. It is practical, and fits in perfectly to your interior design space. one removable vasc in order to allow easy cleaning. Paul, Julien and Sophie make up this unique team.